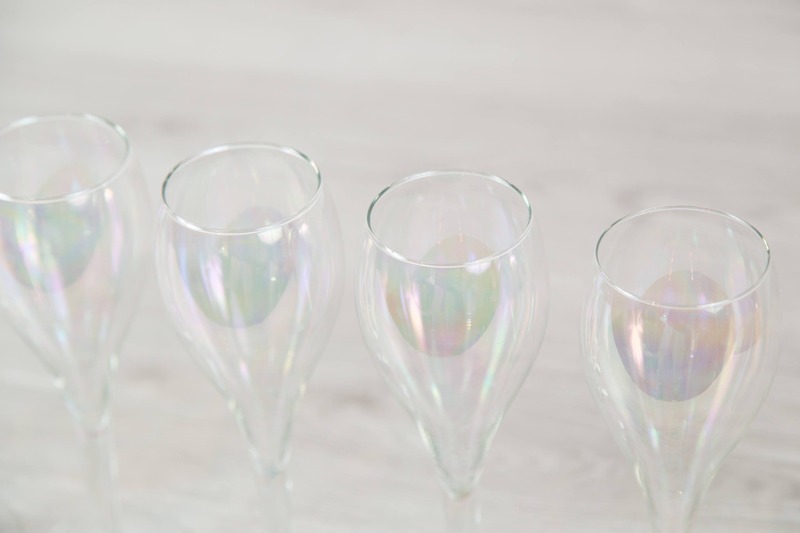 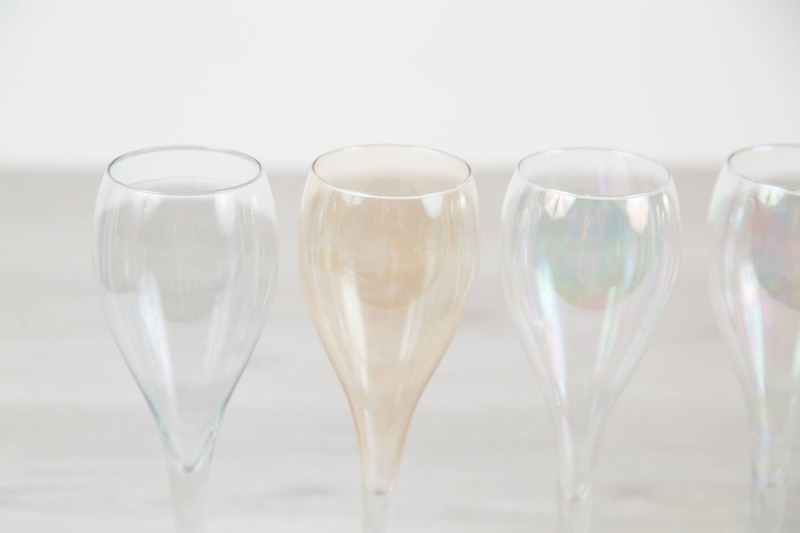 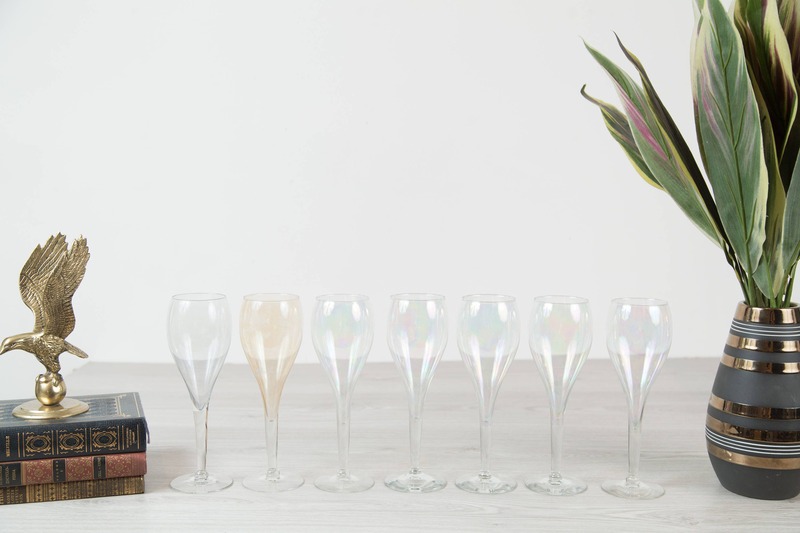 Pour your favourite wine in these beautiful soap bubble decorated vintage wine glasses. 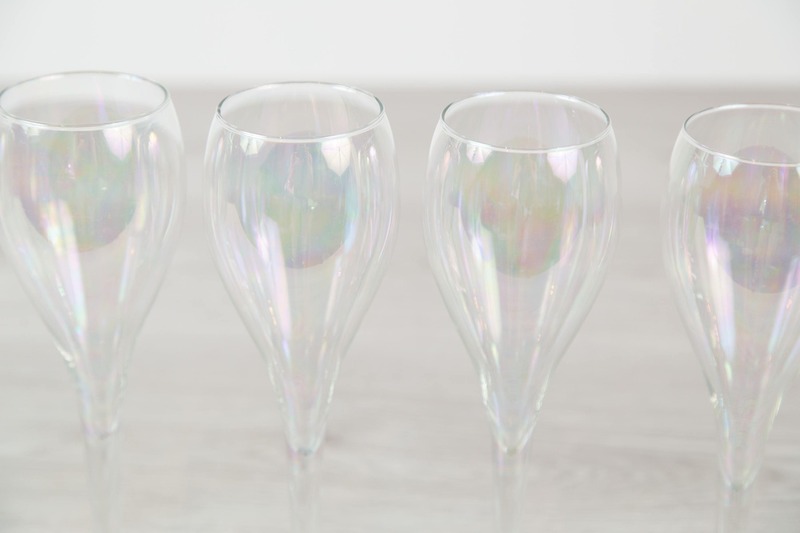 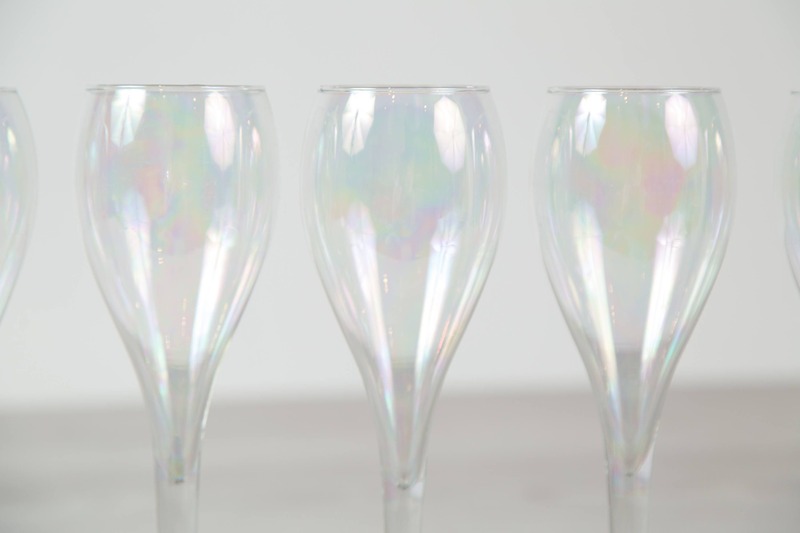 These wine glasses are unique because of their bubble shape and also because of their soap bubble appearance. 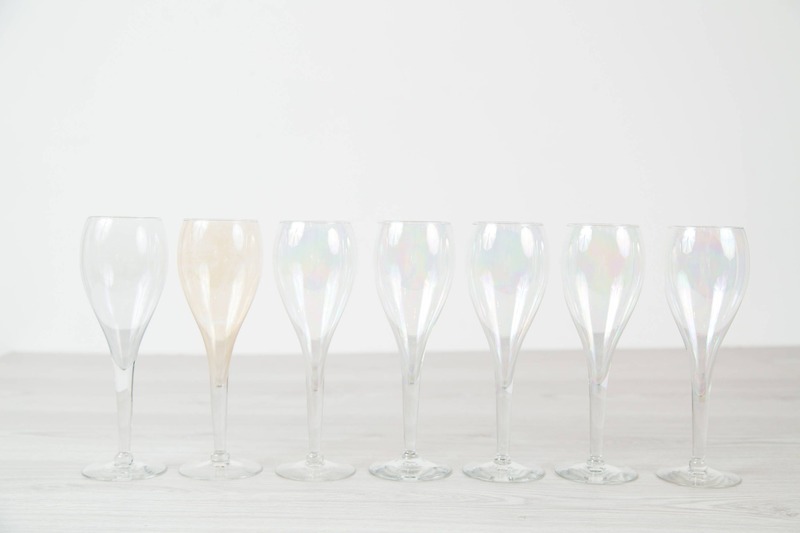 There are 6 with the same pattern and one with an orange colour. 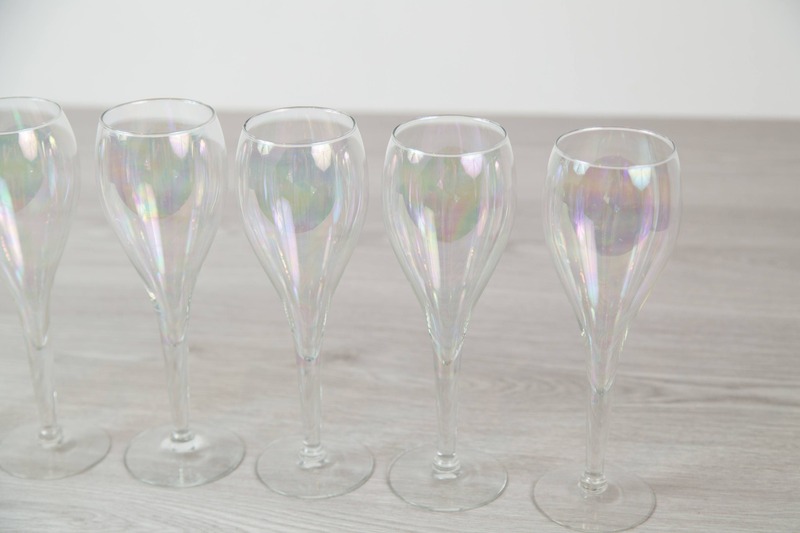 Price is for the set of seven.